The long-awaited DVD collection of all the previous Scribble Jam VHS-only releases. Includes the years 2001 and 2002, along with the best of Scribble Jam '97, '98, '99, and 2000. 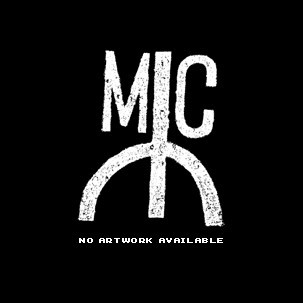 Performances from JUICE, EMINEM, RHYMEFEST, SLUG, EYEDEA, SAGE FRANCIS, ADEEM, MR. DIBBS, EDO G., 7L & ESOTERIC, Z TRIP, ALLIES, LONE CATALYSTS, and more.